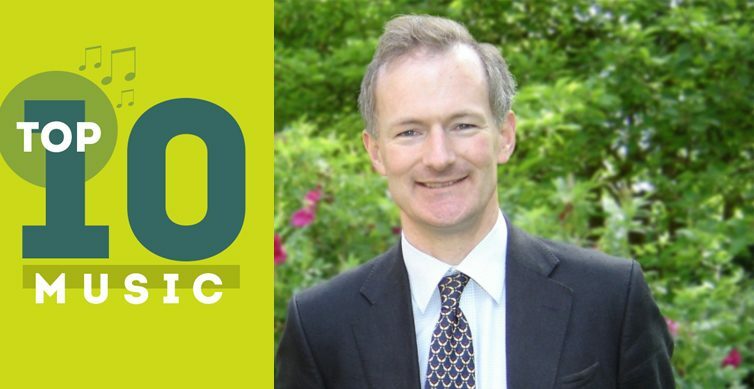 Choosing your favourite 10 songs of all time is a daunting challenge, but Weston-super-Mare’s MP John Penrose has shared his ideal Friday playlist with us this week. Think of our music feature as a Weston version of Desert Island Discs, based on Flat Holm island. Mr Penrose said: “My Friday top 10 would probably be different every week. These are all a bit retro, but they’re fun and set up the weekend beautifully, no matter what I’ve got planned.” Here is what he chose.